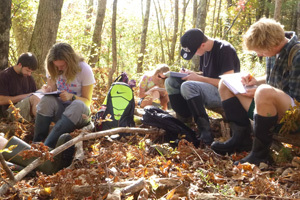 The Environmental Studies minor is offered by the HGEP Department. Upon completion of the minor, students will be able to demonstrate their ability to live, work and participate in a diverse natural world where differences in perspective, the product of democratic politics, are to be expected. Plus 6 additional credits of related work, subject to approval of the coordinator.